Tracey qualified in 2000. 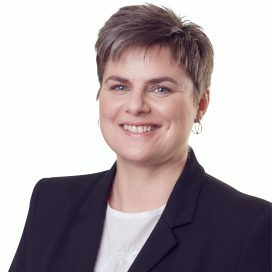 Tracey is an Associate and Fellow of the Chartered Institute of Legal Executives and a Resolution Accredited Specialist in Private Children Law and Domestic Abuse, and has been practising family law since 1997. She specialises in all areas of family law but in particular divorce, private law, children and domestic abuse. In her spare time she enjoys spending time with family and friends, travelling, cooking, reading and going to the cinema and theatre.